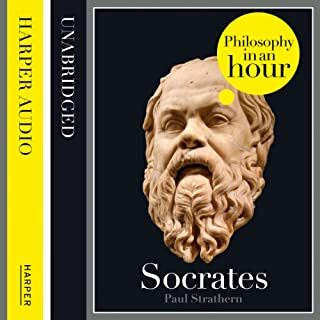 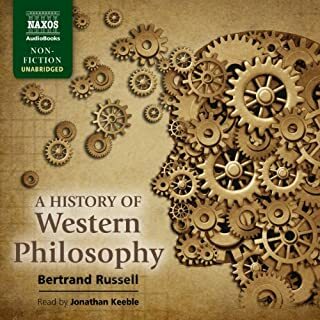 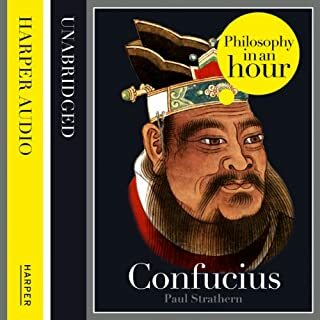 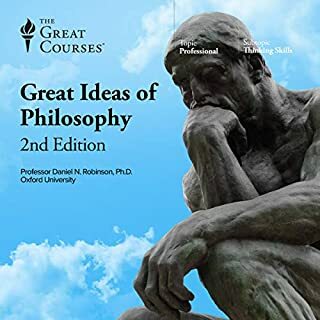 Philosophy for busy people who are always on the go but have always wanted to read up on certain figures in history that have shaped the way we think and live. 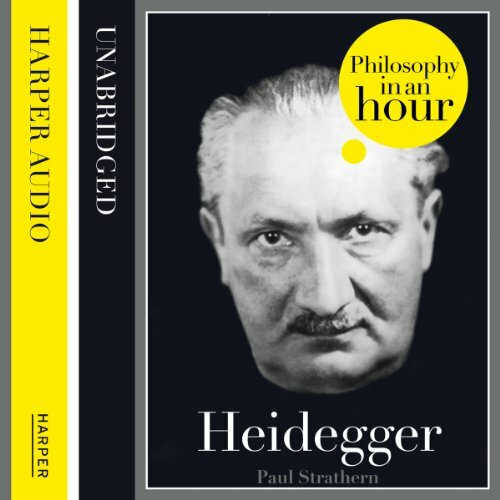 Listen to this succinct account of the philosophy of Heidegger in just one hour. 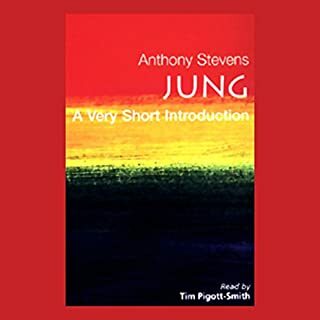 One of the two major philosophical traditions of the 20th century was linguistic analysis, derived largely from Wittgenstein. 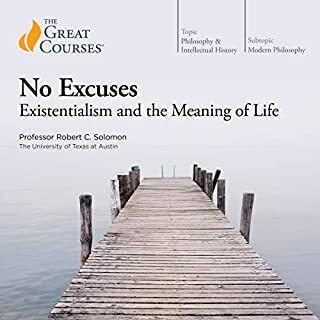 The other, diametrically opposed, came from Heidegger, and its fundamental question was: ‘What is the meaning of existence?’ For Heidegger, this was not a query that could simply be ‘analysed away’ - it was beyond the reach of logic or reason. 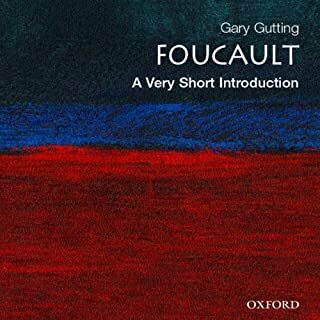 This was the primary ‘given’ of every individual life. 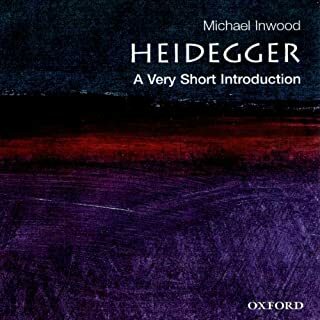 To confront it, Heidegger needed to develop an entirely new form of philosophy. 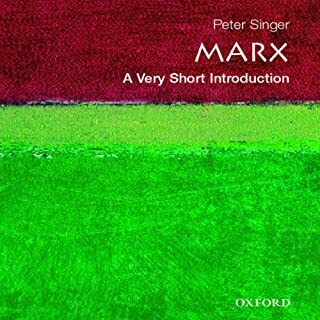 Here is a concise, expert account of Heidegger’s life and philosophical ideas that is entertainingly written and easy to understand. 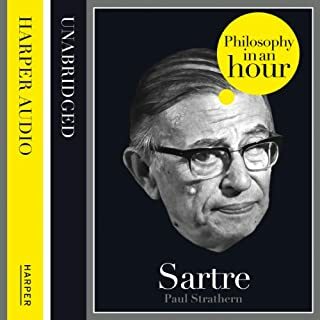 Also included are selections from Heidegger’s work, suggested further reading, and chronologies that place Heidegger in the context of the broader scheme of philosophy. 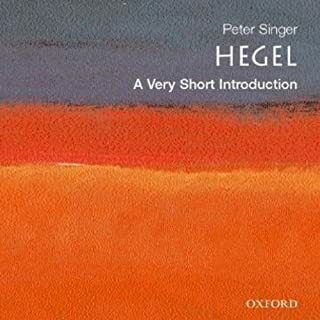 Not worth the time or money: the author has no real feeling for Heidegger's thought, and is wrong on a number of points. 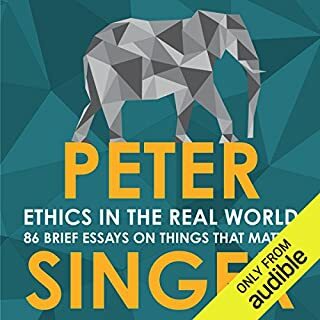 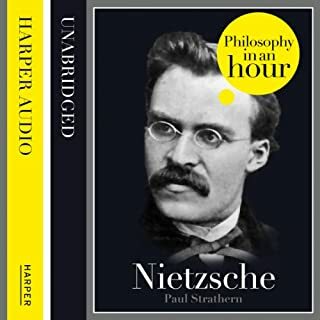 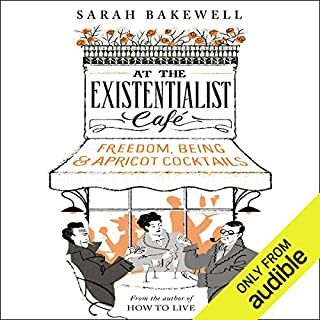 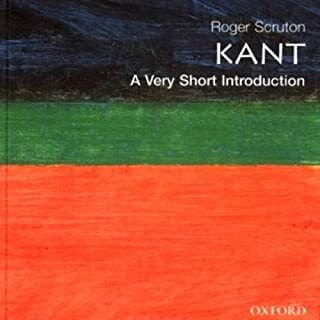 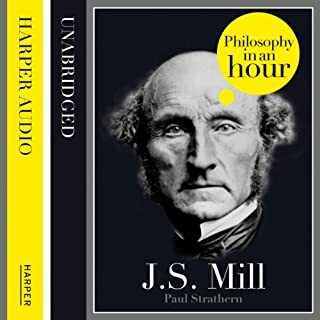 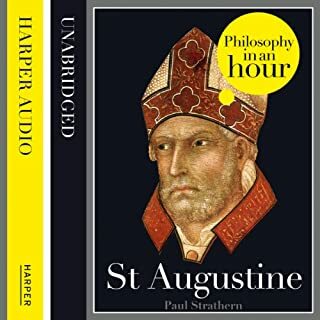 The general attitude of the book to its subject is perfectly exemplified in the disparaging ham-accent the narrator puts on in imitation of what -- I presume -- he imagines Heidegger's comportment to have been. 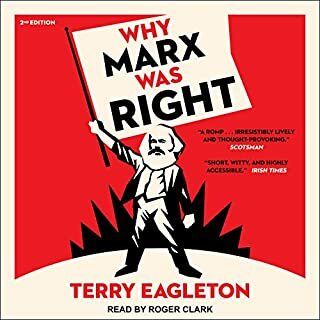 Very disappointing.